Future sustainability begins with environmental leadership. At Sekisui Voltek, we pride ourselves on becoming one of the greenest manufacturing facilities around. By developing sustainable practices such as our Zero Landfill goal, we help fight and protect the planet for future generations. Our partnership with Schmitz, helps assist us in our journey to protect the environment. Schmitz Foam Products has grown into the leading international supplier of shock absorbing and drainage products for artificial turf grounds. 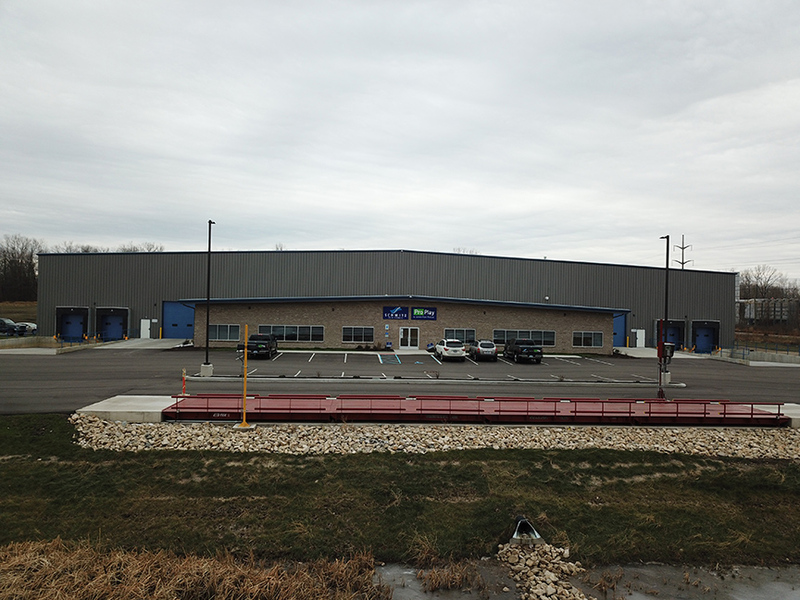 Schmitz has built a brand new facility in Coldwater, Michigan, with operations beginning in September of 2017. They convert our foam waste into shock pads for the sports turf industry. The combination of Sekisui Voltek’s Zero Landfill initiative and Schmitz Foam Product’s environmental promise creates a dynamic partnership. Currently Schmitz diverts over 80% of our waste from the landfill. As a high-performance plastics company within SEKISUI Chemical, SEKISUI Voltek is an integral part of a worldwide network dedicated to problem solving, continuous improvement, innovation and customer satisfaction. Our own expertise is augmented by that of the other Sekisui companies, giving you the benefit of more brilliant minds than you ever thought possible. Sekisui Voltek currently has manufacturing facilities in Massachusetts and Michigan, and sales offices located throughout the United States.